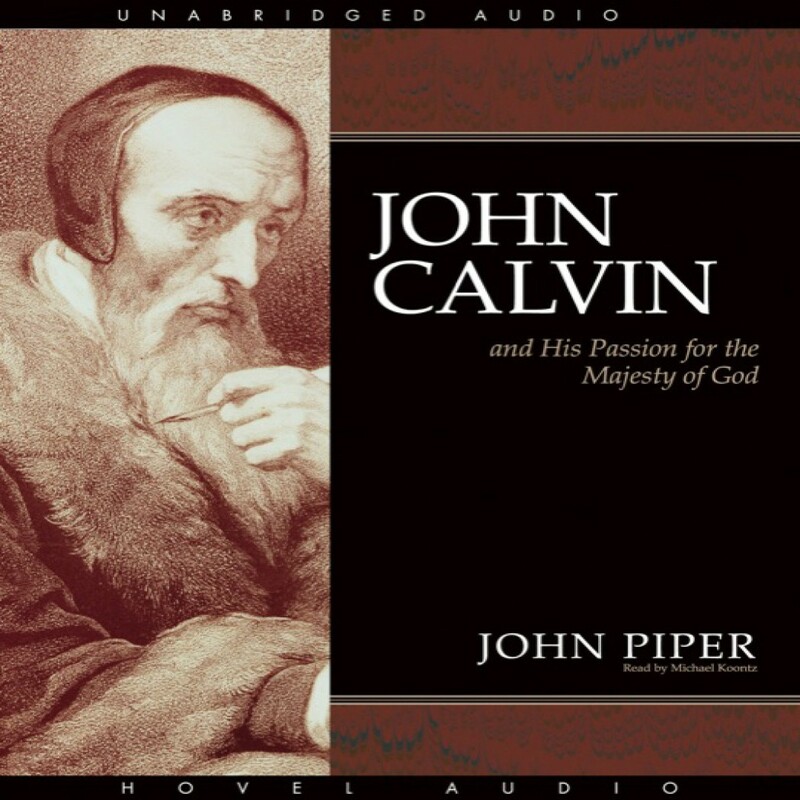 John Calvin and His Passion for the Majesty of God by John Piper Audiobook Download - Christian audiobooks. Try us free. John Piper fires readers’ passion for the centrality and supremacy of God by unfolding Calvin’s exemplary zeal for the glory of God. God rests all too lightly on the church’s mind in our time. Consequently, the self-saturation of his people has made God and his glory auxiliary, and his majesty has all but disappeared from the modern evangelical world.